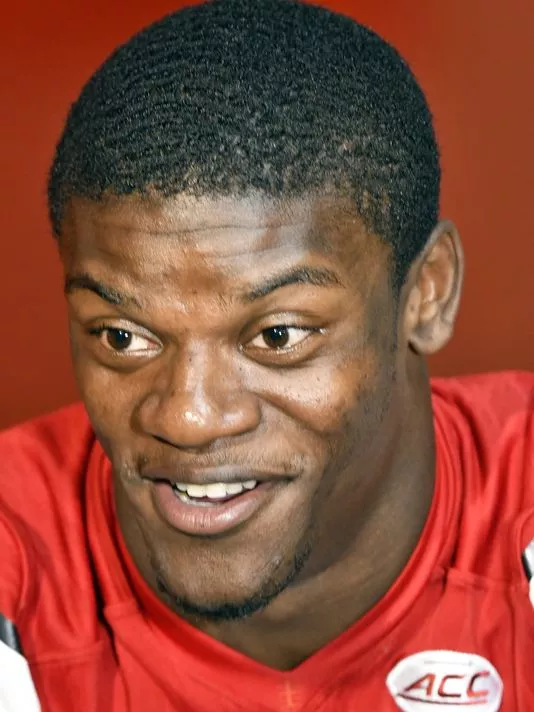 Lamar Jackson has been let down again by his team. 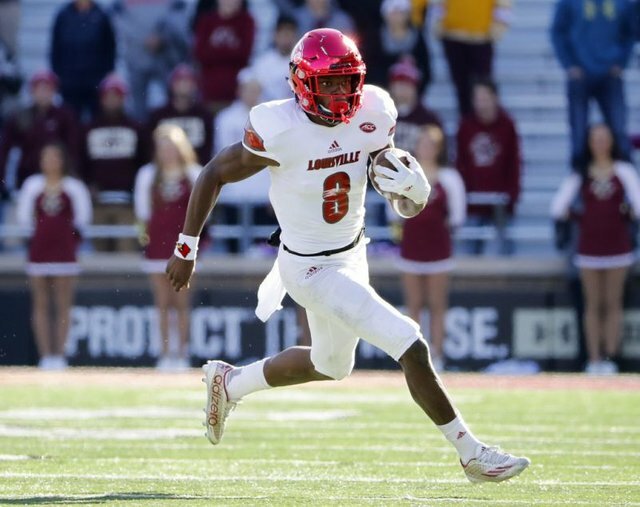 Louisville was up against 2 - 4 Boston College this Saturday. On paper this shouldn't have even been a game. Louisville was bringing back the best college football player in the country in Lamar Jackson. the defense has been outplayed in most games and just didn't show up in others. The offense has also been a huge disappointment this year outside of Jackson. Lamar is the running game and is constantly let down by his receivers. This game being a prime example. After bringing the team back late in the fourth quarter, a completed pass is fumbled by his go to receiver. Jackson has continued on this season how ended the last season, as the most exciting player many of us has ever seen play the game. He ended the game with 332 yards passing and 180 yards rushing. I hope he goes to the NFL after this season, because he can't win in Louisville without a team.